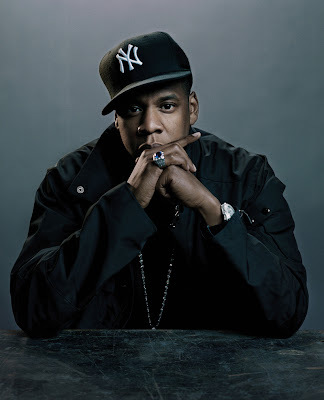 ashlee nicole spills | blog: Jay-Z Sues Small Business for Playing "Umbrella." The owner of an Alabama restaurant by day, club by night, is being sued by the Jigga man for playing Rihanna's hit song "Umbrella." Jay-Z signed a document stating that small businesses canNOT play his music without paying for the rights. The club, who played a list of tracks they weren't supposed to, was caught by the American Society of Composers, Authors and Publishers, also known as ASCAP. This is crazy!! But he's not the only artist who's signed onto this lawsuit, and that list is long. I never knew you had to have permission to play certain music in the clubs. Wow.